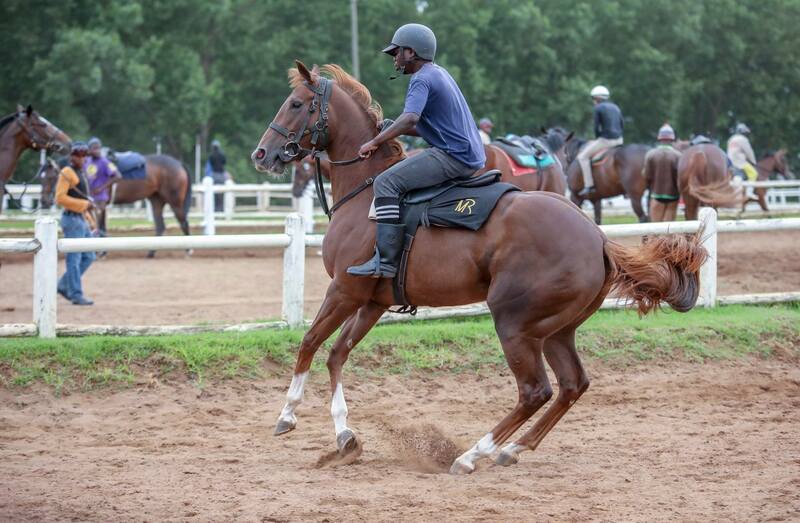 Spring Valley-bred Crusade filly flew home yesterday at Greyville racecourse over 1000m by almost three lengths, giving her delighted owner his first winner. 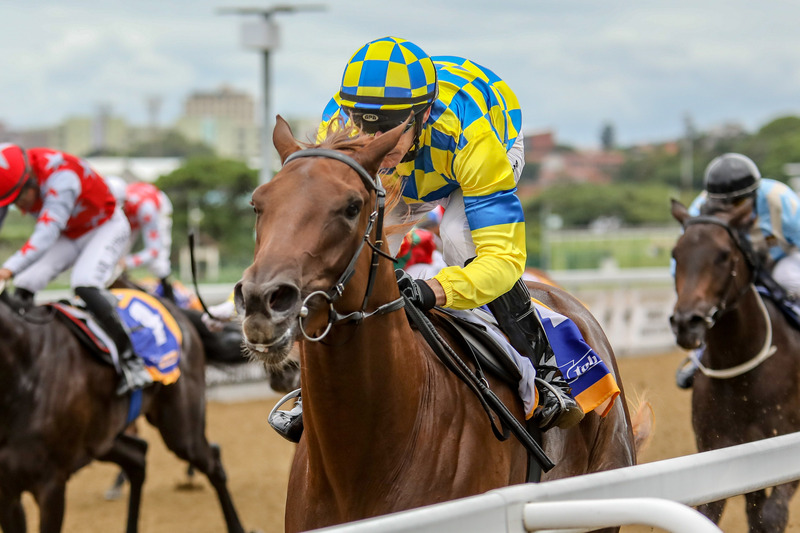 Trained by Michael Roberts and sold at the National Yearling Sale for R140 000, the filly also took home the BSA Maiden Juvenile Plate Bonus of R50 000. It was only her third start – she has placed in both her previous starts, finishing second last time out. 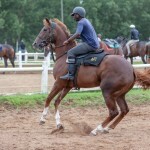 Out of the Alami mare I Said Hey, she is by Crusade who is currently sporting a winners to runners percentage of 35% with 29 winners for the season and 126 places. Crusade stands at Clifton Stud. Hey Delilah is a half-sister to multiple winner and Black Type Just As I Said, and Lock Him Up. Her dam has a Flying The Flag yearling which will likely be on sale this year. This is the dam line of Sarabande, Dance Every Dance and Refer To Daddy amongst many others. Not a family to ignore!